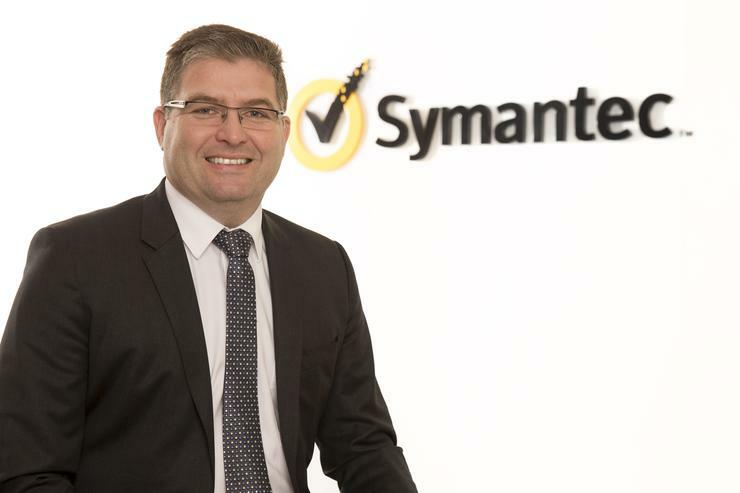 Symantec has appointed Ian McAdam as Managing Director for the Pacific region, encompassing Australia and New Zealand. McAdam will be based in Sydney and be responsible for leading and driving growth across Symantec’s enterprise security business and supporting customers and partners in Pacific. He will report to Sanjay Rohatgi, the Senior Vice President for Sales in Asia Pacific and Japan. McAdam has held several senior management roles with various organisations. He was most recently the Vice President of Applications for Australia and New Zealand at Oracle. In this role he was responsible for the sales of all on premise and cloud Application solutions. Prior to that, McAdam was the Vice President of eServGlobal Limited. McAdam says he is “thrilled to be joining Symantec at such an important time in the company’s history”.